Plastering your house is one of the most important things to do as it makes your house look great and helps in creating your desired decorations all over the place. There are certain things that one individual should know if he or she is ecstatic to know about the art of plastering. Plastering may seem very simple and easy process, but it is actually a tough and complex task which needs to be done by a professional. Therefore, it is very important that if you’re thinking to do it on your own, you do this step by step to have a smooth plastering with a much smoother finish. There are various plasterers for variety reasons; some are for the walls, some are for the ceilings and many more. Moving forward, we are going to talk about the things that you must keep in mind to know whether you have hired the right plasterer or not? Have a look. Things to keep in mind to know whether the plasterer you hired is worth your money or not? #1. 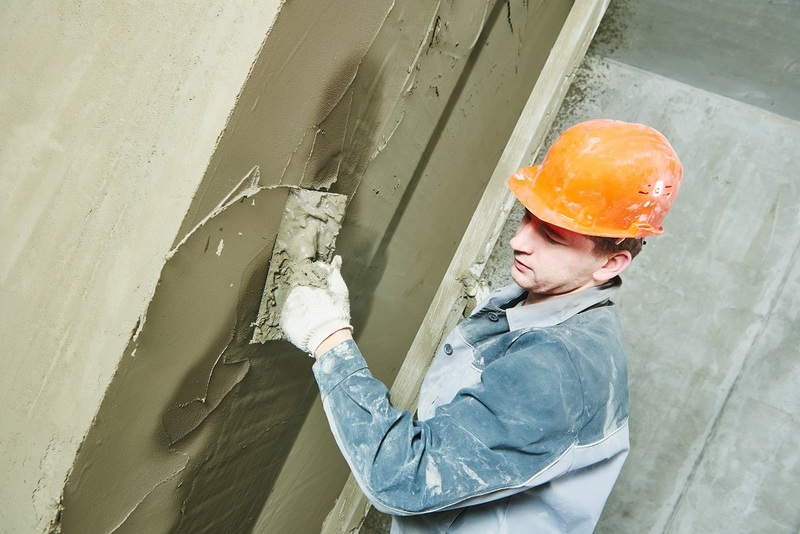 Certain things are there that should be considered while choosing a plasterer who can help you in your plastering work. Plastering makes your walls look classy and smooth. A plasterer will help in applying the coating of plaster on walls and helps in smoothing the walls. They also put plastering on the ceilings as well for decorative as well as functional purposes. The initial thing that you should do before plastering your wall is that you should remove the old lump of plaster from the wall with great care to make the wall even. If the wall is smooth enough, you can go for plastering as it will look good at that time. #2. The things which you need to note down while looking for the best professional in the field of plastering are very simple. At first you need to see whether the professional is good enough to clean up the surfaces and prepare them properly for the use of applying plaster or not. Then, the next step is to nail a wire mesh in the surface which will actually help the plaster to stay with the wall with firm grip. This will actually help in providing the firmness that is required for plastering of the walls. A good professional will follow all the above-mentioned points with the perfect precision. Different people have different desires, so they mix plaster and stucco according to the desired consistency. #3. Apart from, the above-mentioned points, a good professional will opt for spraying two to three coats of plaster with spray guns, trowels or brushes. This will help in making the plaster firm and good looking. The undercoat surface should be roughed with a scratcher, so that the finish coat sticks on with gentleness. If the house owner desires for some images or textures, it can also be done by the professional with the use of brushes and stones; these will make your walls look great and stylish. The plaster will take some time to dry, but before it dries it is actually useful to use waxes for good protection of the walls and also easy cleanings. 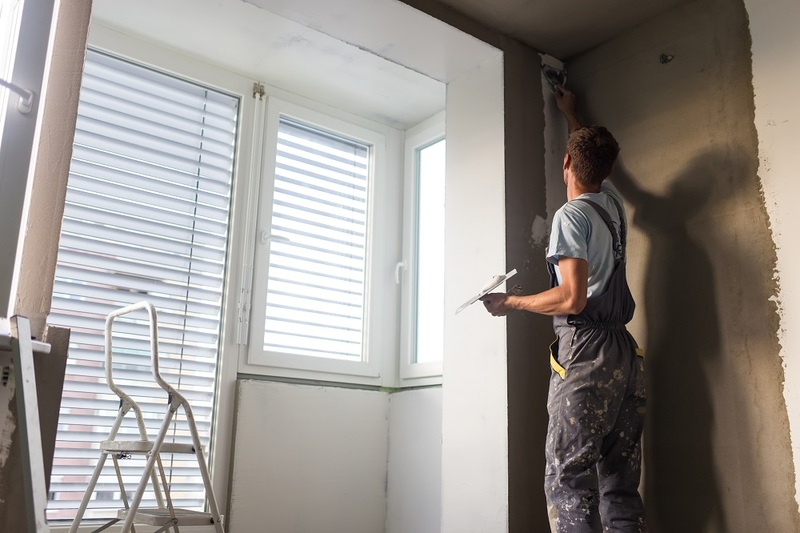 Overall these are certain things which one should keep in mind to know whether the one you hired for plastering is actually worth your time and money or not? Following above mentioned points would help you in getting the best man in this field with ease. The main work of the professional is to do his work with complete concentration and full focus; if he is attentive then there is nothing to worry about. Some professionals will also help in installation of exterior insulation systems as well. In short, you just have to spend little more time to get the best man and then you are good to carry on with the work.